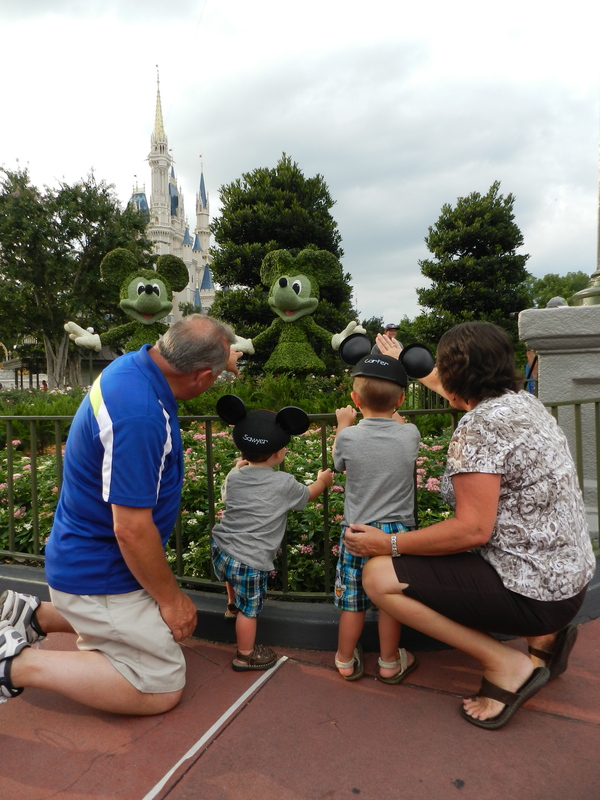 I was a legal adult the first time I stepped foot in Walt Disney World. So, naturally, my best memories from that first trip include the thrill rides, the park hopping, the feelings of nostalgia, the late-night entertainment, and the food. Ah, how well I remember the food . . .
As I continued to return in the years that followed, I always made a point of hitting up my favorite things, like Wishes and Spaceship Earth, and avoiding the attractions clearly not aimed at me. (Thanks but no thanks, Disney Junior: Live on Stage.) Oh, and of course I always made time to squeeze in some fine dining. 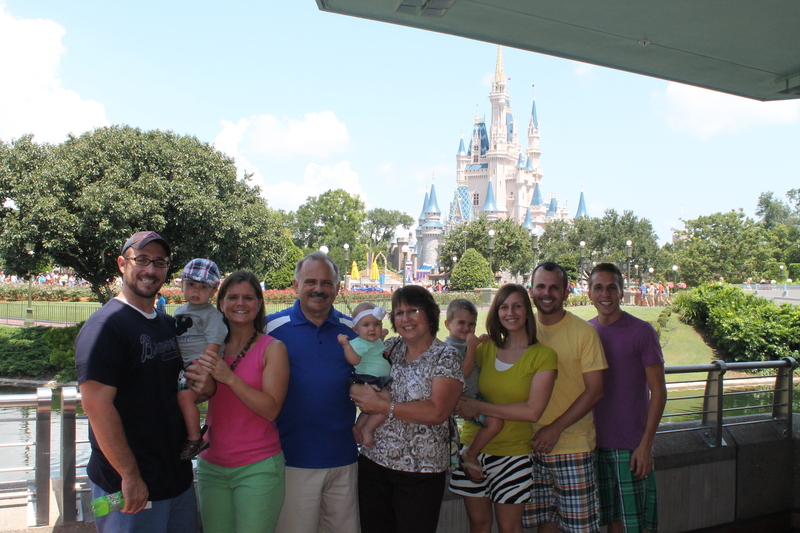 Just about the time I had perfected the art of Disney World vacationing, a curveball was thrown my way. My entire family would be making a two-day trip. Yep, parents, siblings, spouses, and my nephews and niece. In all of my mental preparation, though, one question never even crossed my mind: Would any attractions be best to avoid because of the psychological trauma they would inflict on the children? Thanks to a little 3D show called “It’s Tough to Be a Bug,” the answer to that last question was a resounding yes. In those two days, I got to see the parks through a child’s eyes, and until It’s Tough to Be a Bug, I loved what I saw. But from the moment that frightfest started, all I wanted to do was escape that dark underground theater, feel the sun again, and maybe hug my parents and tell them how much I love them. It also didn’t help that the theater was full of other children’s screams, which just added to the effect of feeling like I was in a gas chamber of death. I’m just thankful for small blessings, like the fact that my nephew was sitting on my mom’s lap, which meant (A) he couldn’t feel the bug’s stinger near the end of the show and (B) he could hold on to her for dear life. Now, there are a few caveats to this story. First, I love It’s Tough to Be a Bug. I think it’s a fun little show with really creative elements. I just know now not to introduce small children to it. Second, I probably should have known better than to take my nephew to see it. Just an hour before, he had been nervous about meeting Winnie the Pooh and, after finally agreeing to take a picture alone with the huggable bear, had called himself “brave.” That should have been a giveaway that perhaps he wasn’t ready for a dark horror film. I most certainly will watch that show again on my next trip, but you can bet it will be with different eyes.